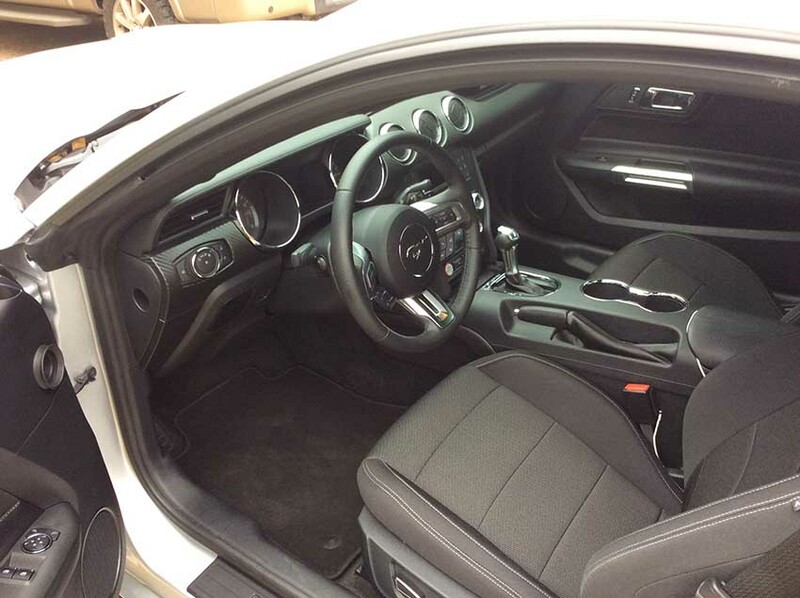 6th generation 2016 Ford Mustang low miles For Sale. 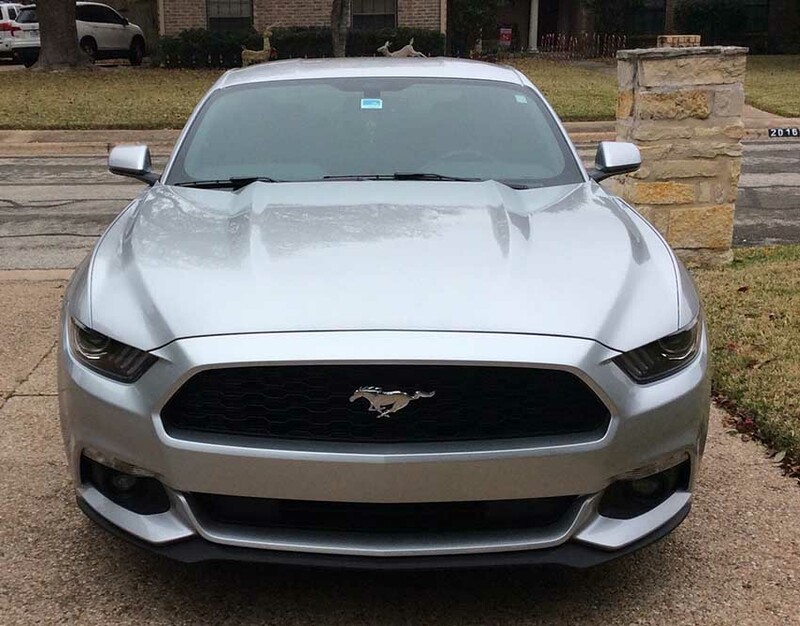 I am selling my 2016 Mustang. It has a little over 5500 miles and is still like brand new. I am asking $22,500 for the car. Potential buyers can call for details. Contact phone – 612-695-4207 – (use phone number only, don’t send inquiries – contact by email is not available). 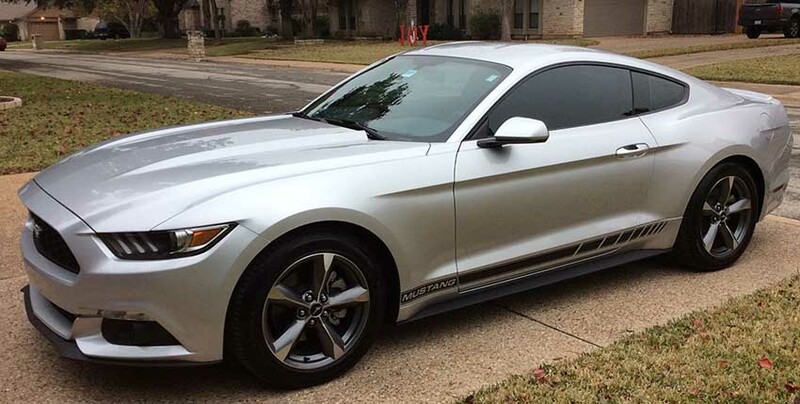 Car located in – Pflugerville, Texas, US.